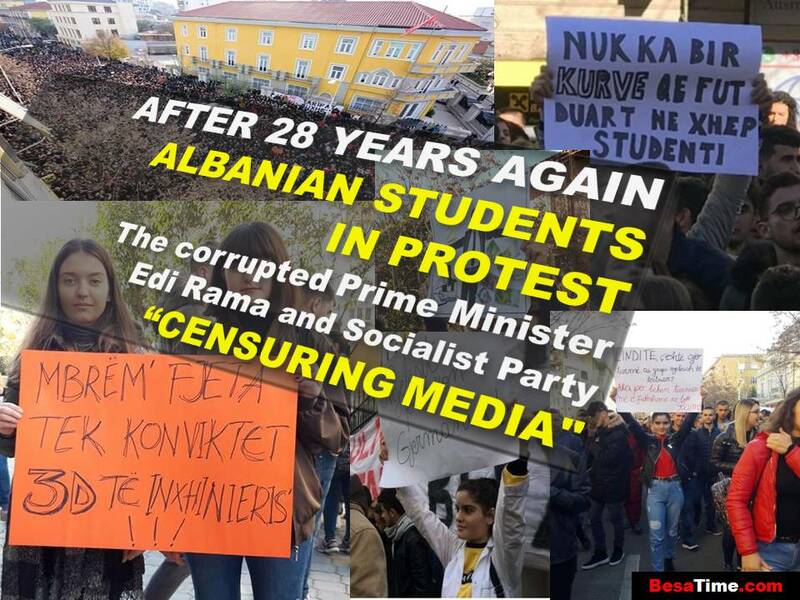 AFTER 28 YEARS AGAIN, ALBANIAN STUDENTS IN PROTEST The corrupted Prime Minister Edi Rama and Socialist Party “CENSURING MEDIA"
IBRAHIM KALIN: WHAT DOES TURKEY WANT IN THE BALKANS? 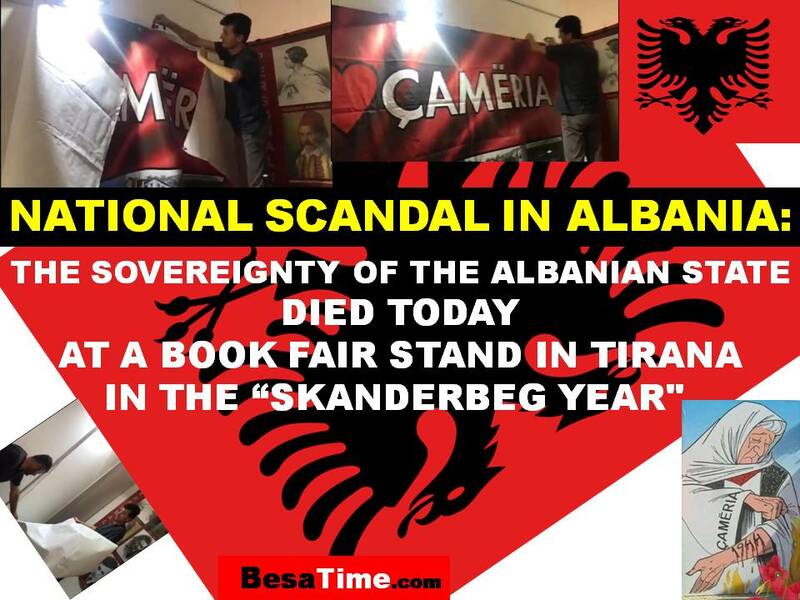 NATIONAL SCANDAL IN ALBANIA (video): THE SOVEREIGNTY OF THE ALBANIAN STATE DIED TODAY, AT A BOOK FAIR STAND IN TIRANA, IN THE “SKANDERBEG YEAR". 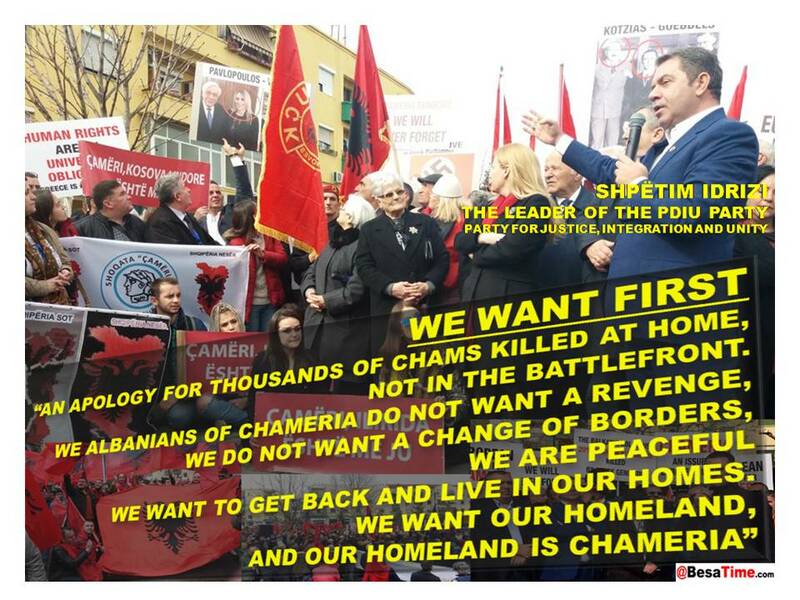 WE WANT FIRST “AN APOLOGY FOR THOUSANDS OF CHAMS KILLED AT HOME, NOT IN THE BATTLEFRONT" AND "WE WANT TO GET BACK AND LIVE IN OUR HOMES BECAUSE OUR HOMELAND IS CHAMERIA"
The Late Shamsaddin Sami Begh Frasheri And His Signature. 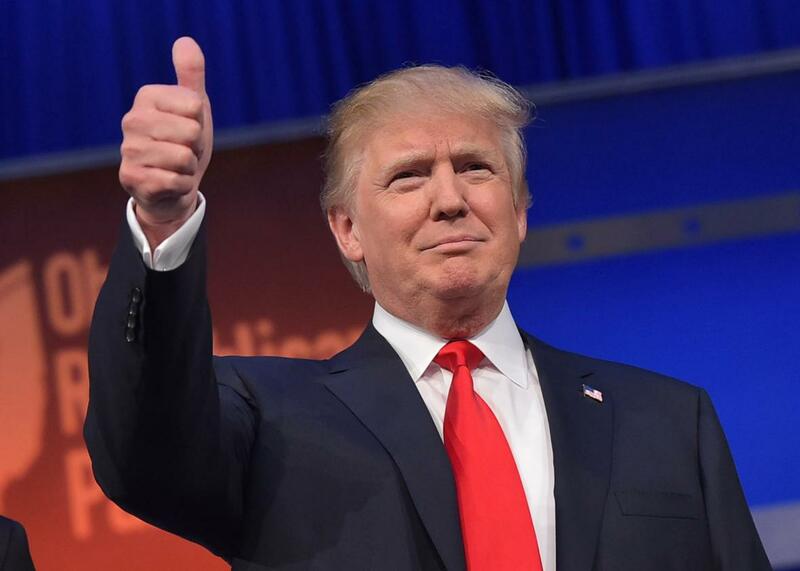 US President-elect Donald Trump says allegations Russia has compromising material on him are "fake news, phoney stuff", put together by "sick people". 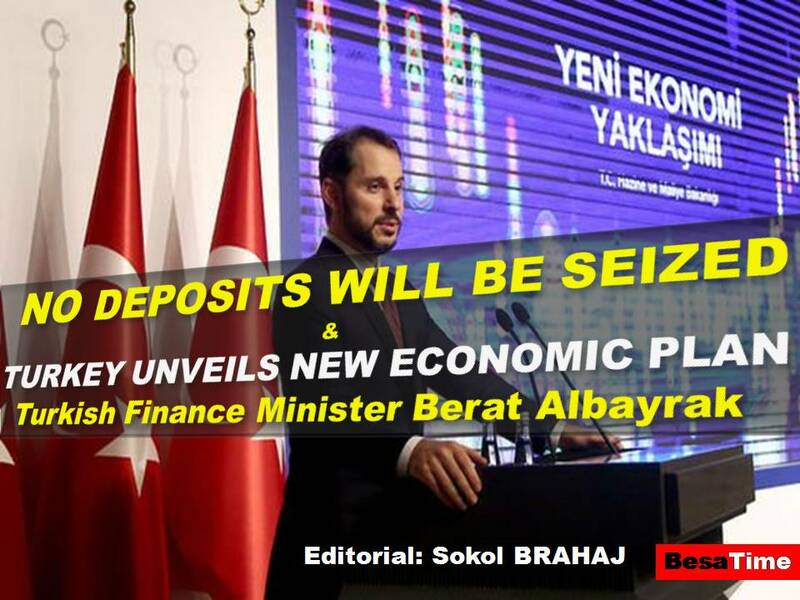 Partial or Any reproduction, total or partial, of the content of this website is strictly prohibited. 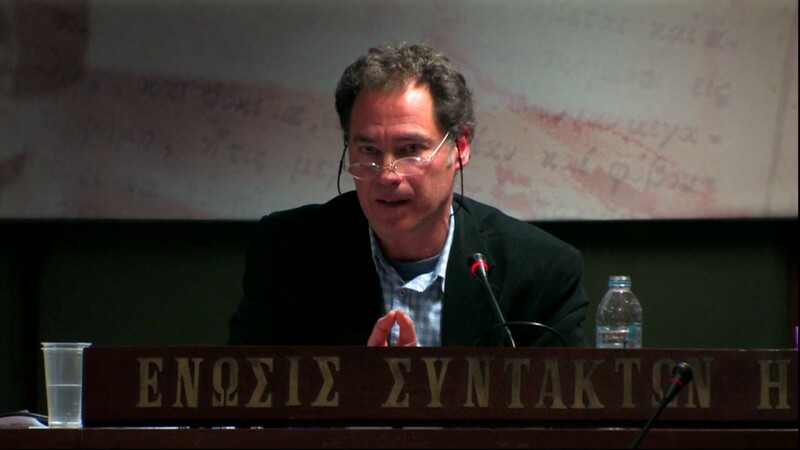 1-BESATIME: IS an Online Portal of Free Press, Different Think and Respects Etic and Princips of Press. 2-BESATIME: IS PURPOSE TO TRANSMIT TO THE ONES WHO ARE INTERESTED CURRENTLY; News, Information, Analysis, Studies, Research THE TRUE AND IMPARTIAL REPORT IN THE FIELD OF Strategy, Politics, Economic, Social, Diplomatic, Culture, Art, Sport and all Interesting Themes 3-BESATIME: IS INDEPENDENT, it doesn't relate with any Organization, Parti or Political Movement. 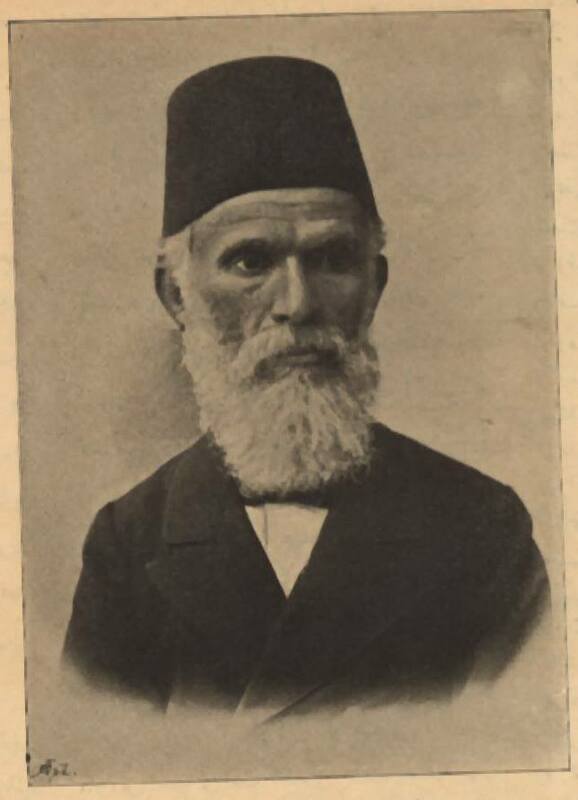 It Financed By Its Founders. 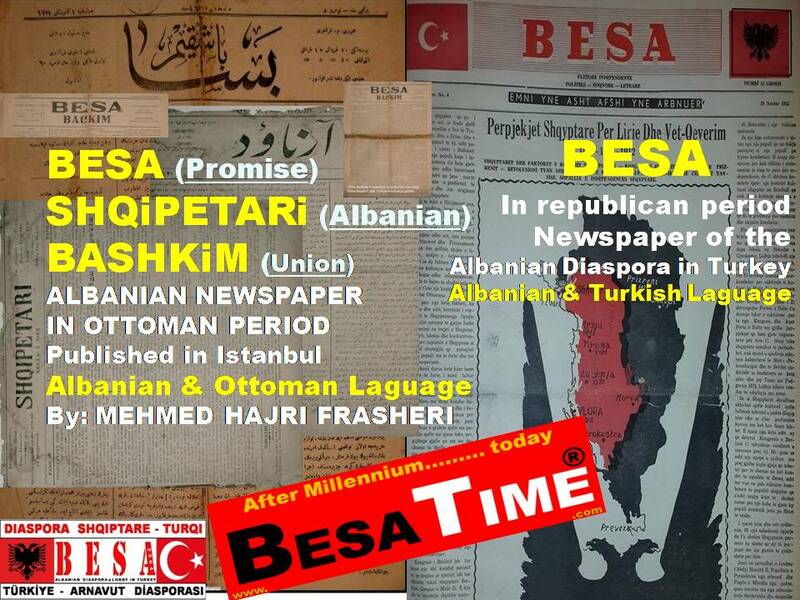 4-BESATIME: Operates in fields of information and press in these languages; Albanian, Turkish and English. 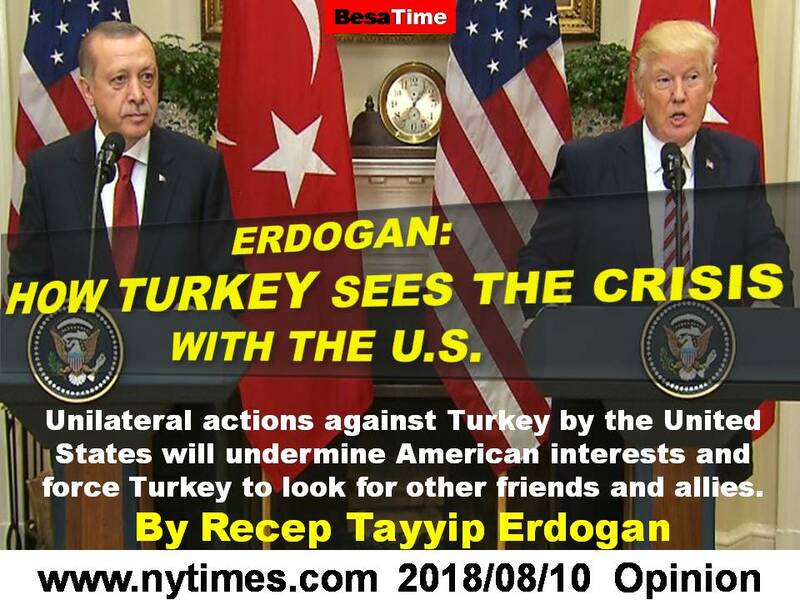 It is ongoing of Think Tank Besa Strategy. 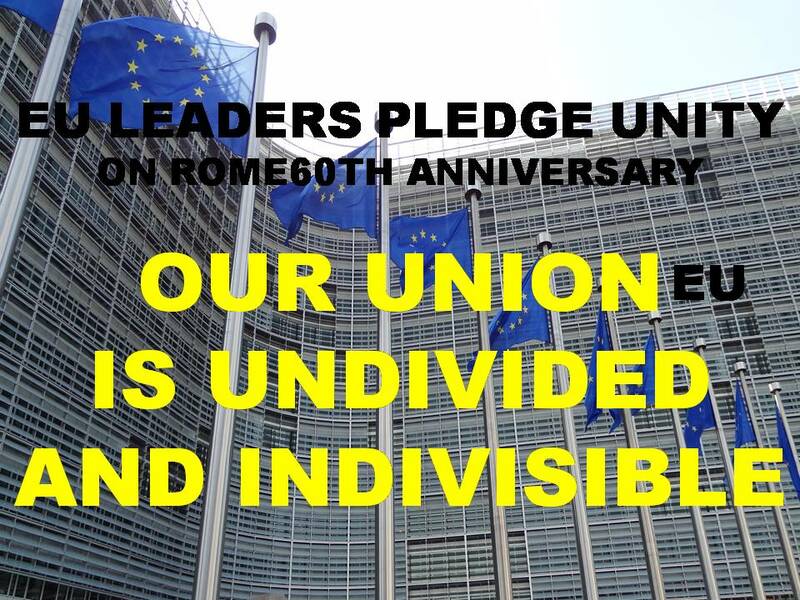 In General it Relates in all world, EU, and Balkan. 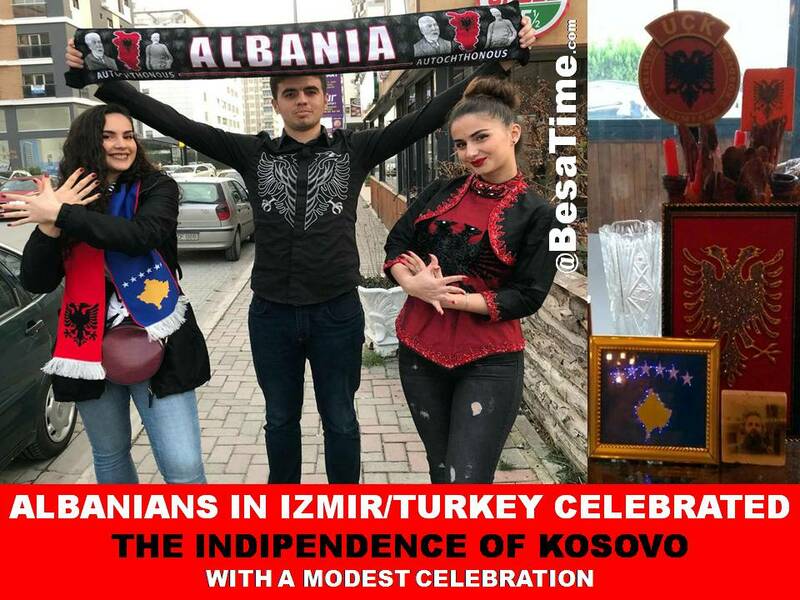 In special it Shows Interest for Issues Related with Albanians in Region and Turkey. 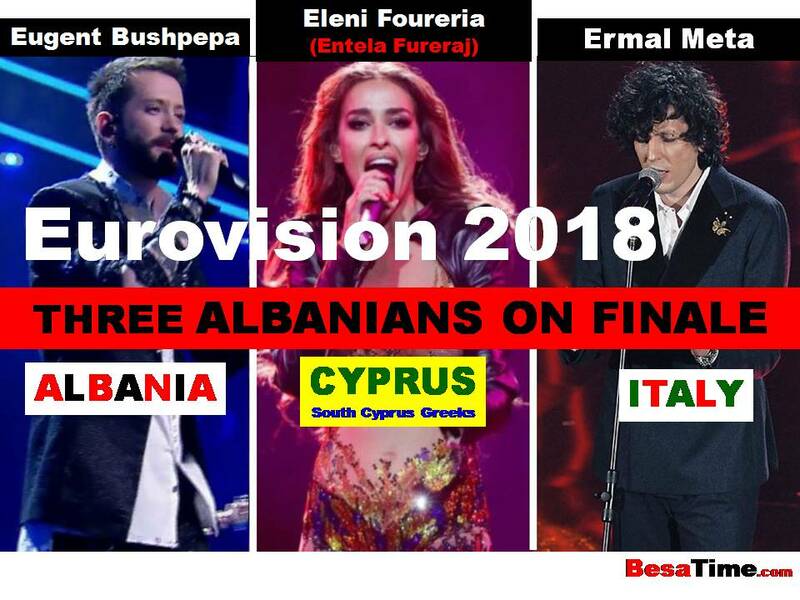 5-BESATIME: Every published article in portal might not be our idea and for this reason the responsibility belongs only to the author. 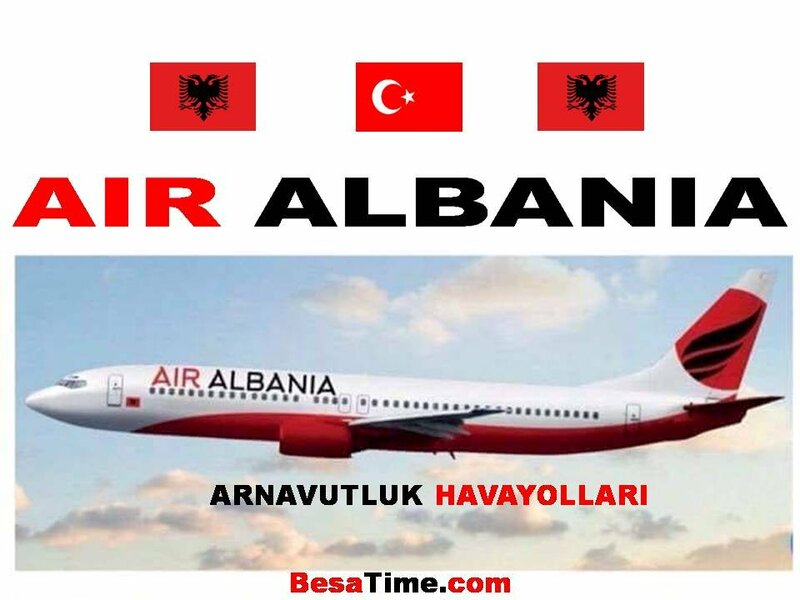 6-BESATIME: In the same time it is Official Portal of "DIASPORE AND ALBANIAN LOBE IN TURKEY”.